Nikki has teamed up with legendary hair care brand Dark and Lovely to share the secrets behind her gorgeous mane. 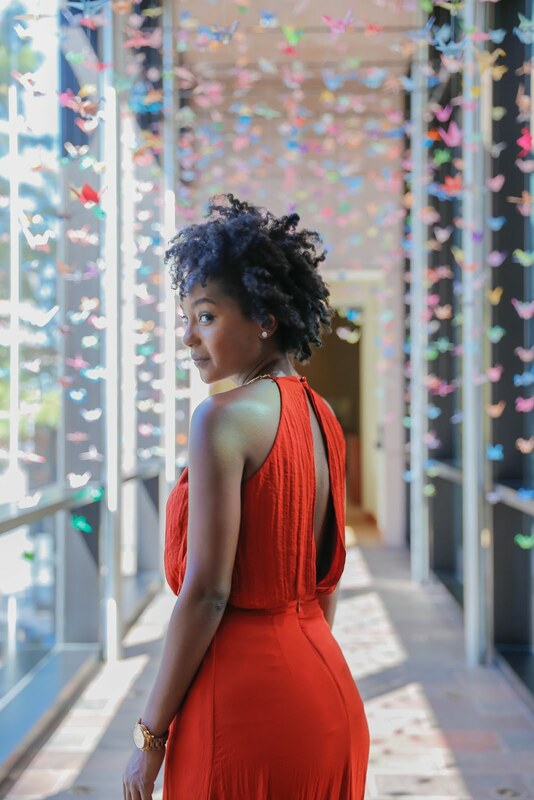 So here's the scoop - her new electronic book When Good Hair Goes Bad: Tips and Tricks for Restoring Your Gorgeous, Healthy, Natural Hair was released on July 1st and guess what? It's totally free to download. 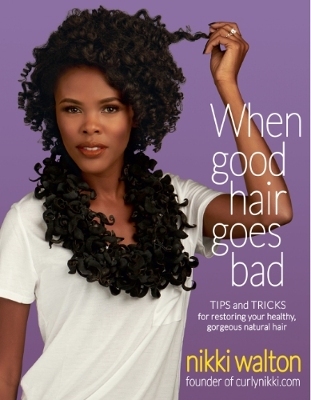 For those seeking hair tips, When Good Hair Goes Bad is an easy to read e-book that provides responses to all of your natural hair questions from hair color and protective styles to straightening gorgeous curly locks. 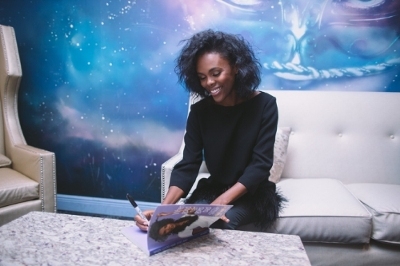 "Women across the world have requested my advice on how to truly manage their natural hair. I am thrilled to work with Dark and Lovely to help share my experience and expertise in an attainable way," says When Good Hair Goes Bad author Nikki Walton. "I wanted my second book to be easy for people to get their hands on and Dark and Lovely is the driving force for making this happen." Isn't this awesome? Let me know what you think after you've downloaded and read the book!